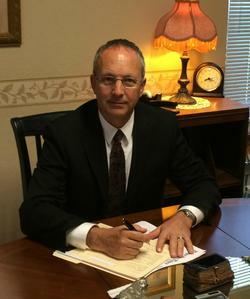 My name is Andrew Winterkorn and I am the Funeral Director/Funeral Home Manager at Sunset Point Funeral Home. Originally from Plattsburgh, New York, I have been a Board Certified Embalmer and Licensed Funeral Director since 1986. I currently am licensed in New York State and Florida. As the manager of Sunset Point, a family owned and operated establishment, I remain committed to providing individual, ethical and professional experiences, without compromising standards or individual attention.